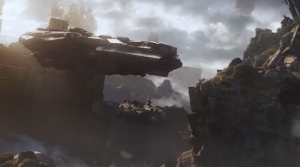 What is the “Ceres Awakens” event in Dreadnought? This video might shed some light on that. More details here. 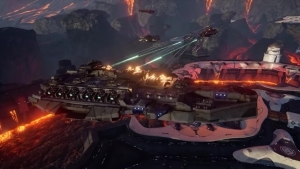 Dreadnought is officially on Open Beta on PS4! Time to pick your spaceship and do battle in a variety of battlefields. 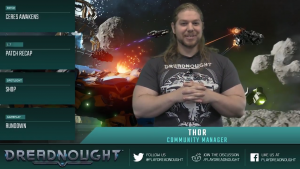 The Dreadnought team recaps the new Update 1.7.2 features, and previews the new Ceres Awakens event.